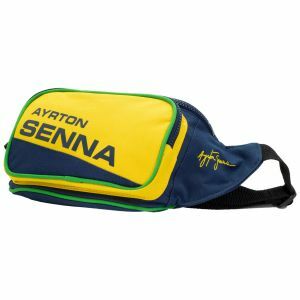 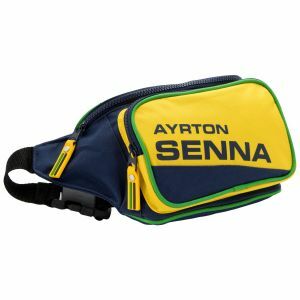 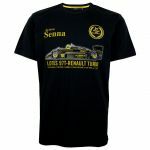 Item number: ASF-15-122_3Not available for order. 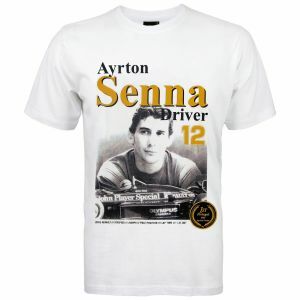 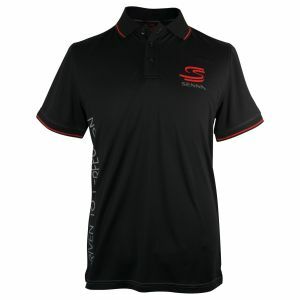 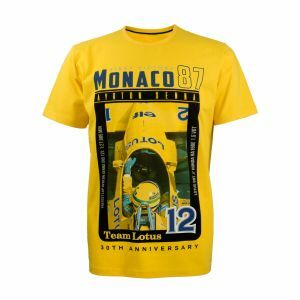 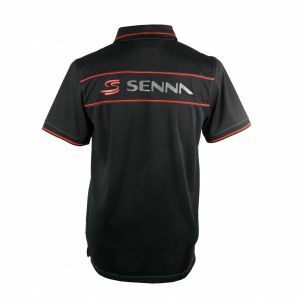 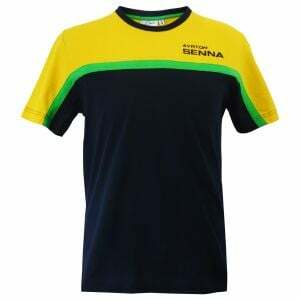 This T-Shirt is dedicated to Ayrton Senna's first victory with the Lotus 97T in year 1985. 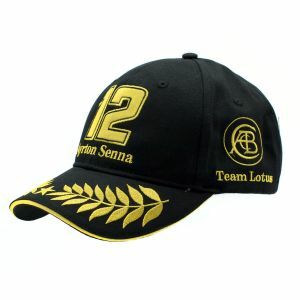 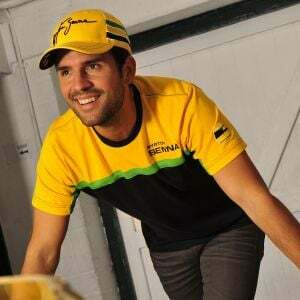 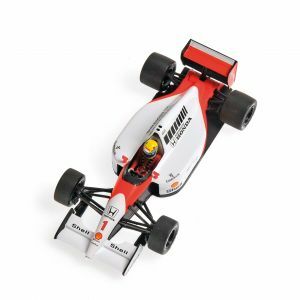 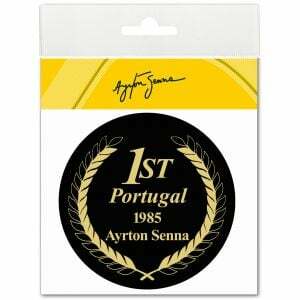 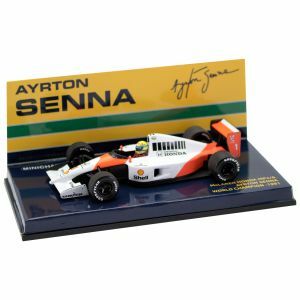 He achieved his first Formula One podium at Estoril / Portugal. 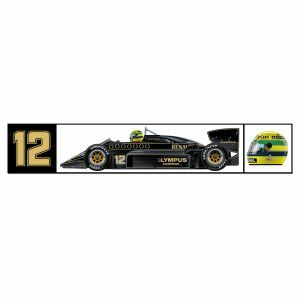 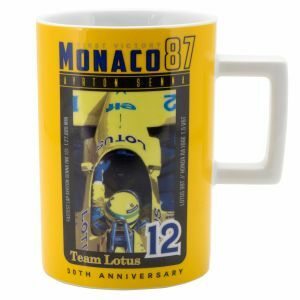 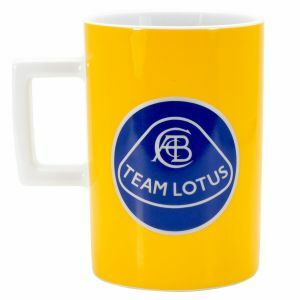 The picture of the Lotus 97T and the records are printed with a very soft printing technique. 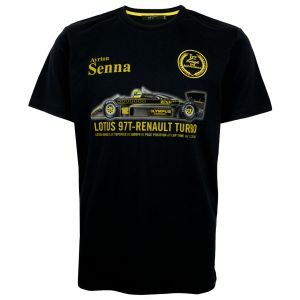 The T-Shirt is part of our Lifestyle Collection.